“Nature’s great masterpiece, an elephant; the only harmless great thing”. – John Donne. 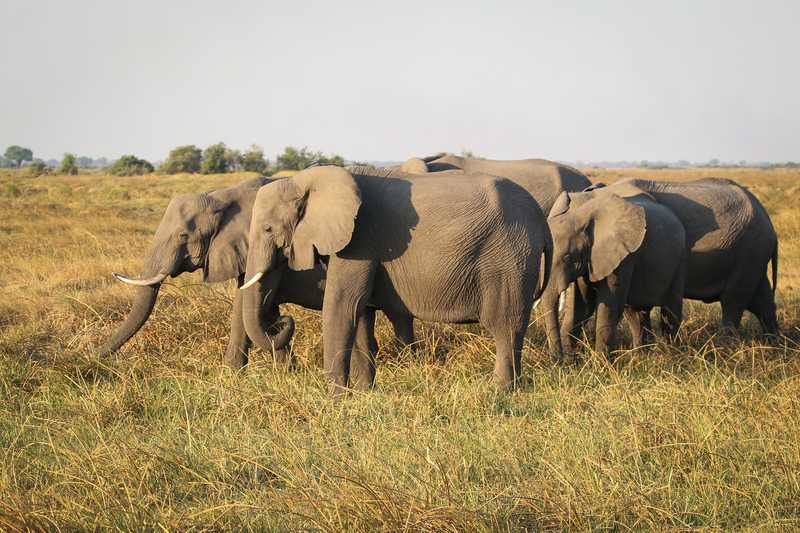 For centuries, elephants have covered the expanse of Africa… until recent years. Large elephant populations can be found in South Africa in the Addo Elephant Park and the Kruger National Park – both who have made assertive efforts to protect and house large herds of the African Bush Elephant. 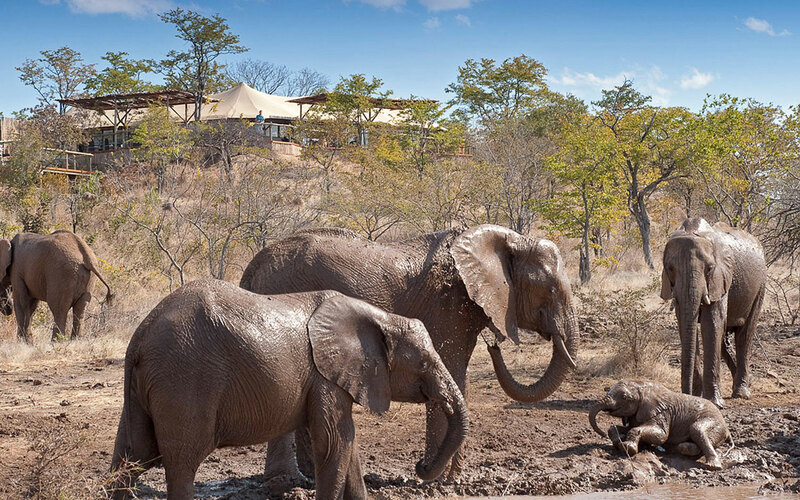 The Kruger National Park’s Elephant Management Plan was fashioned and is overseen on a daily basis by the Kruger Park Management team of SANParks. This management plan outlines the key strategic engagement of elephant conservation within SANParks in accordance with the attributes of tourism objectives. The conservation programme’s aim is to ensure that natural processes determine elephant population growth, mortality and movement patterns. Distinctively different from the previous elephant management strategies – which focussed on attempting to reduce number of elephants through contraception, culling and live animal removal, controlled fires and fence erection– the existing project manages the elephant population found in the Kruger National Park by restoring and mimicking natural features of the natural environment that impacts on the elephant’s use of the land. Ongoing adaption of this conservation strategy through research and internal and external review of management actions. Seeing an elephant in the wild is certainly one of life’s most wondrous encounters. We hope that through conservation efforts such as these that our children, our children’s children and many more generations to come… get to see Africa’s largest land mammal in its natural habitat.